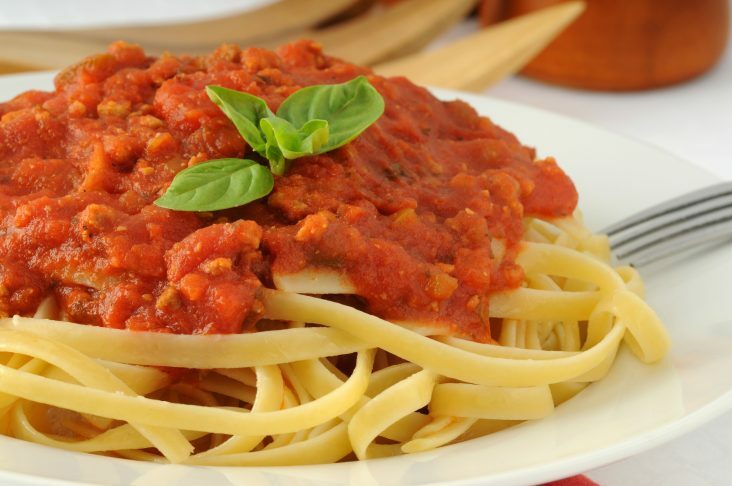 On Thursday, February 21, 2019, enjoy pasta at Veraisons at Glenora Wine Cellars and have good food and fun for a good cause – Schuyler Hospital. Already confirmed Schuyler chefs include Dorothy Elizabeth PA, Dr. Michael Eisman, Dr. Kristina Cummings, and Dr. Joe Mannino, along with board members Brenda Warren-Fitch and Jerry Mickelson, and Administrator of Provider Services, Matt Rouff. More are expected.